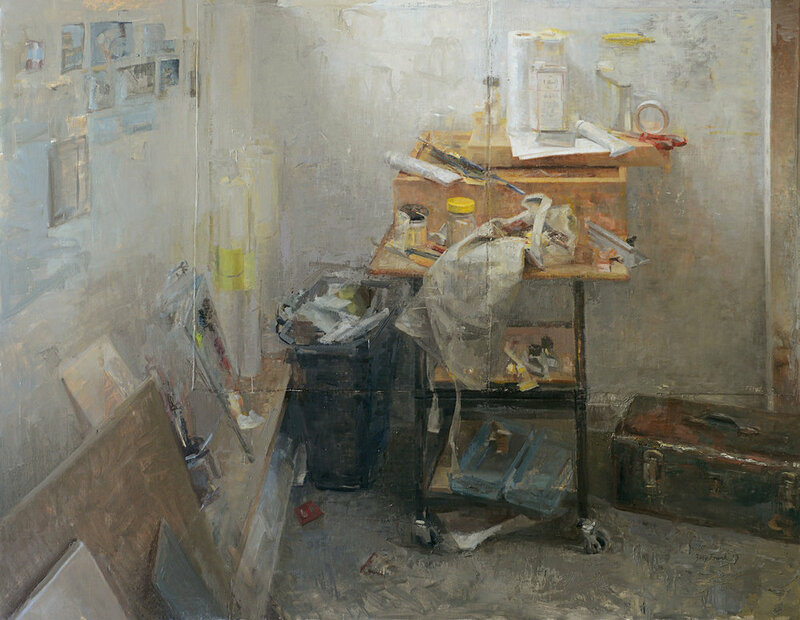 Ep 98 - Zoey Frank : Contemporary Classic - John Dalton - gently does it . 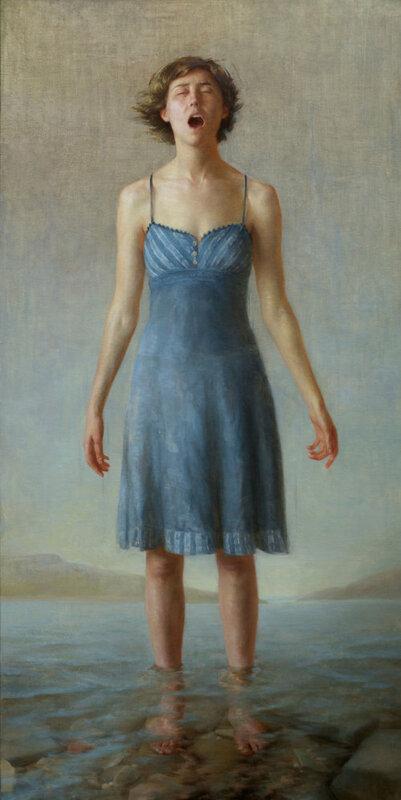 . .
Based in Loveland, Colorado, artist Zoey Frank paints complex representational paintings that are deep, textured and beautiful, with a great lightness of touch. Her work is shown in galleries across America and Europe. 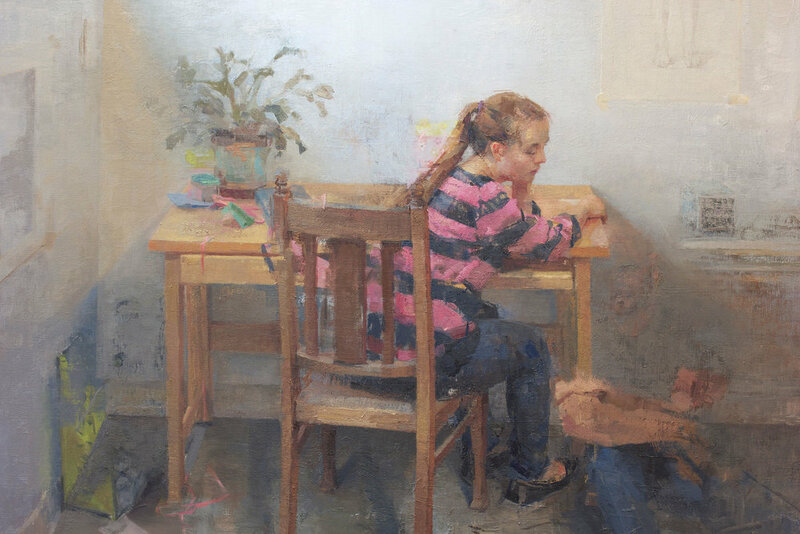 She has received numerous honors and awards, and she has been featured in magazines like Fine Art Connoisseur and American Art Collector, to name a few. We talk about trains, barbed wire, priesthood, House of Cards, and art, lots of art and painting . . .
Pivotal paintings . . .
Referenced in the podcast . .